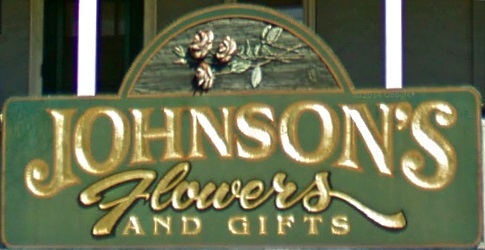 Call JOHNSON'S FLOWERS & GIFTS... The place where flowers are uniquely designed and affordably priced. 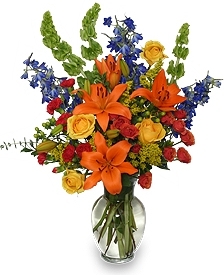 Proudly serving the area since 1918, we are a local Norwich, Connecticut florist with a lovely variety of fresh flowers and creative gift ideas to suit any style or budget. We hope you enjoy your online shopping experience with secure 24-hour ordering right at your fingertips. If preferred, you may call us to place orders direct at 860-889-1305. Our phones are answered 24 hours a day. 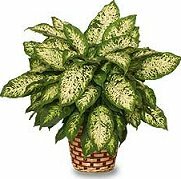 Assorted Plants & All Occasion Gift Ideas ~ Shop from our Green Plants, Blooming Plants and Dish Gardens for a gift that adds life to any room or office. We would love to help you start planning flowers for your dream wedding or any special occasion – large or small. Our talented designers create bouquets, flower arrangements and on-site decorating with each client's individual style and budget in mind. Call Johnson's Flowers & Gifts at 860-889-1305 to schedule a consultation. Thank you for visiting our website with flowers delivered fresh from your local Norwich, CT flower shop and convenient online ordering 24 hours a day! 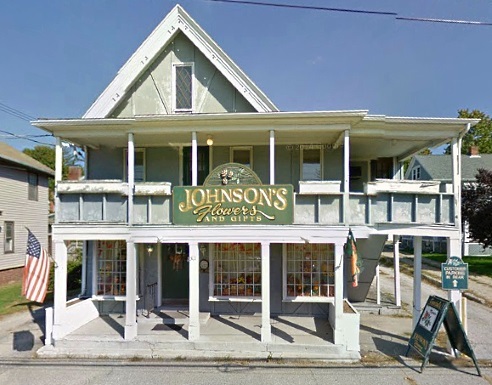 Johnson's Flowers and Gifts serves Norwich and the surrounding areas.